My Audi is very smooth and fast, and I love that feature. My name is mica Roberts and I am 20 years old and I have a Audi. 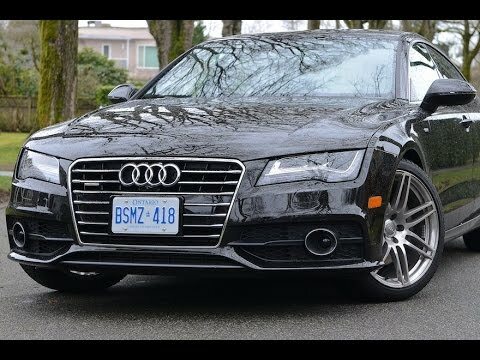 I love my Audi because it is really comfortable and has a lotta good features such as the speed is fast and the car itself is amazingly smooth and gets to your location always on. I hope to purchase another, but bigger Audi car for my future family for more space thanks. Dependable luxury, such a great car and love how it handles on the road. Comfort and very reliable. Love the luxury and feel of a sports car but not. Cost for such a great car is reasonable. Dependability and great feel for driving long distance no problems and such good sturdiness. Control when driving is excellent would buy another. Power steering is the best. The exterior part, the front lip, the side air inlet and the diffuser at the rear are all made of carbon fiber material; the huge carbon fiber tail is the highlight of the new car.